A strategic approach to talent management involves looking at a systemic rather than a piecemeal approach. Without a rudder or an anchor point, talent management can be pulled in different directions by those that wield control over its process. When it is tied to a strategic business plan, however, the process is more structured and streamlined. When talent management is approached in this manner, the organization is better poised to find and groom the best possible talent it needs to build its future. The purpose of this article is to highlight the benefits of aligning talent management to the business plan and approach talent management from an integration perspective. Competencies are a common language across the board in talent management. Learning and Development will use similar competencies as Recruitment and so the talent that will be hired and developed will be more adept at facing the challenges of the organization than talent that has been trained in a more ad hoc manner. Aligned talent management provides flexibility for organizational growth providing us with the talent with the right set of skills and competencies needed to move us in the right direction. Effective talent management helps in tracking the quality of talent by using specific qualitative frameworks to align human capital investments with business strategy. Through an integrated process of recruiting, assessment, evaluation, and hiring, talent management provides a more complete picture of your organization’s staffing situation at any given time. Strategic talent management, offers a more robust onboarding process than just an orientation program. The idea is to acclimatize the new hire to the culture, the people, and methods used within the organization so that the employee can come up to speed quickly not only with respect to the job itself but also with respect to the organization. Given the pool of information available about the skills available and the organization’s needs, strategic talent management can help match the most suitable employee to the job opening. The data on skills can also help open up a course of action for development, improvement, or reassignment. Strategic talent management links with performance management to provide a clear view of goals and what works at both the organizational and individual levels. 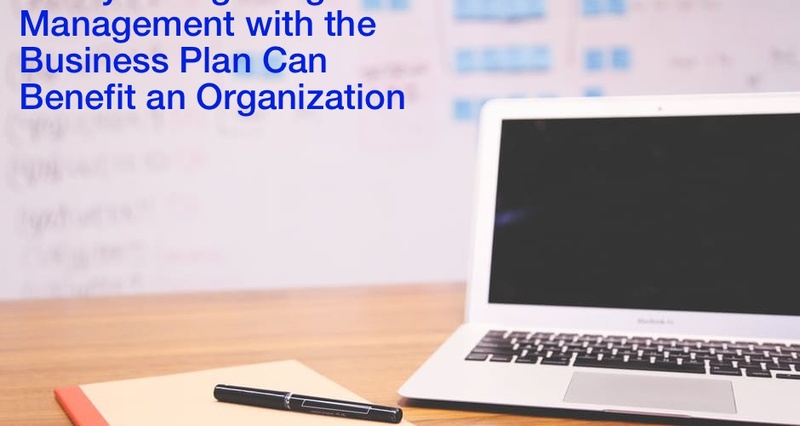 By using the business plan, the organization establishes processes to measure and manage employees. By identifying future career paths, skill sets, development plans and training needed to advance in their careers strategic talent management takes employee development to the next level. The proactive approach looks ahead into the changing landscape and works much better than staying stuck on what worked in the past. Strategic talent management identifies potential successors for critical positions and provides them with the development needed to advance into leadership roles. As the organization evolves and changes, there is a continuous need to move people into new positions. Succession planning enables managers and individuals identify the right candidates for a position. This function must be aligned with the business plan to understand and meet requirements for key positions 3-5 years out. While this is often a process reserved for managers and executives, it is more commonly applied across the organization. Aligning talent management with business strategy, will require an ongoing process for employee development throughout their lifetime. This helps the employee’s personal and professional growth and develops greater commitment towards the organization. A more productive workforce can improve business results through outcomes such as faster turnaround times, greater revenue per employee, and lower voluntary turnover. Strategic talent management is a long and intensive process which takes time to implement. By aligning talent management to the business plan and seeing the positive results of this exercise, strategic talent management professionals will be able to make a major contribution towards the growth of their organizations. IOD offers a certification program in talent management called Talent Management Certified Professional (TMCP) Program.